Welcome to the Long War, a new place for bringing the hobby back to wargaming! A podcast hosted by Rob Baer, Kenny Boucher and Stephen Fore. 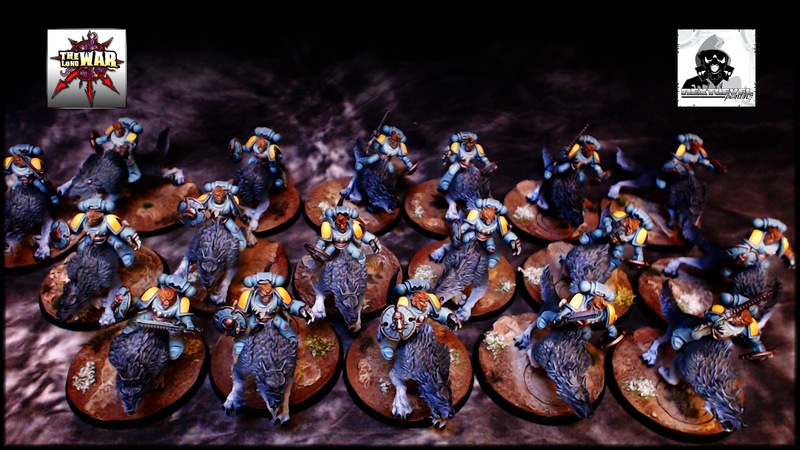 Join us for our 'After Hours' tournament talk, hobby insights, and more! We'll also be discussing new army lists, submissions, and YOUR questions as well via the Wednesday night webcast. Tabletop Market Watch, Tournament Talk with Juice, and Listener Q&A from the Wednesday webcast. 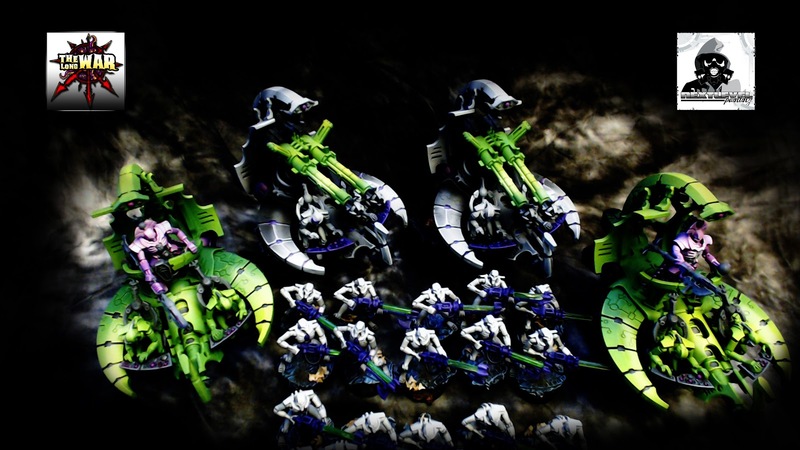 We go over the new releases for the week, New Forge World Models, Space Marine Rumors. 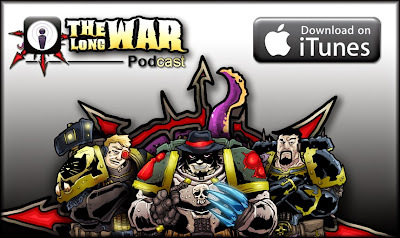 Plus some tournament talk about Dark Angels, Eldar, and Imperial Knights. Bring the hobby back with The Long War! Check out some unique Necrons and Space Marines. It is a recurring theme of mine.